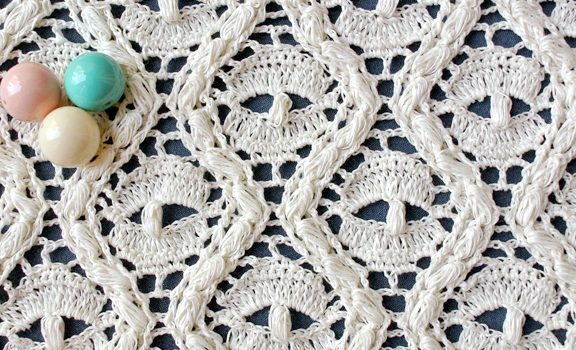 This crochet stitch is so elegant and interesting! Crochet Stripe Stitch by Mypicot combines lace and texture to create an open and airy fabric. It is fun to learn and the results are stunning. You can use this stitch that looks so great and is perfect for summer crochet to create anything that appeals to you. 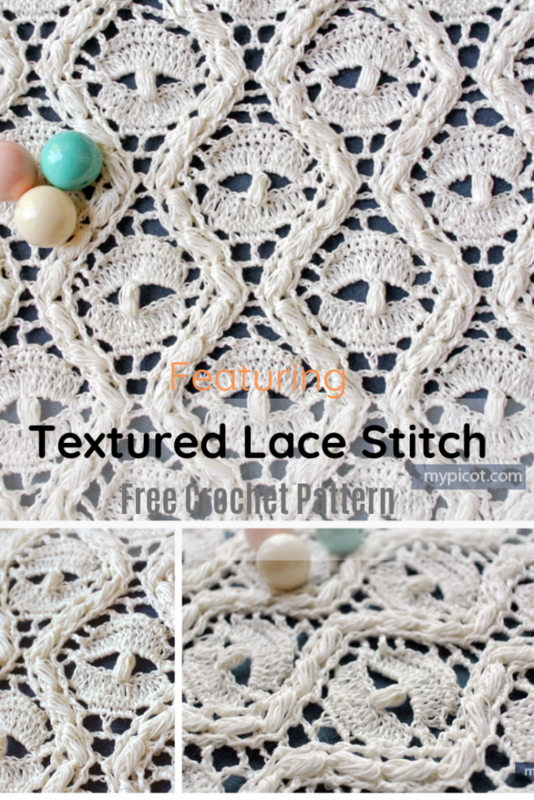 Get the Pattern —> Crochet Textured Lace Stitch.